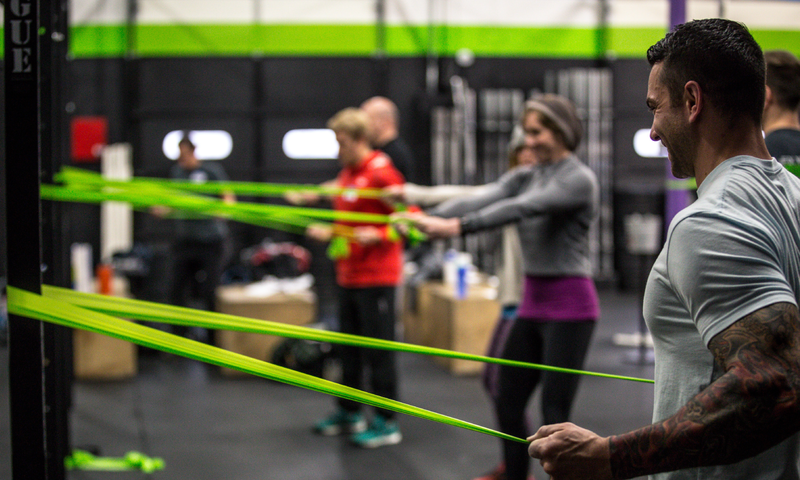 In this article, you'll learn the top 4 hip mobility exercises that we recommend and prescribe. But first, why 4 exercises? 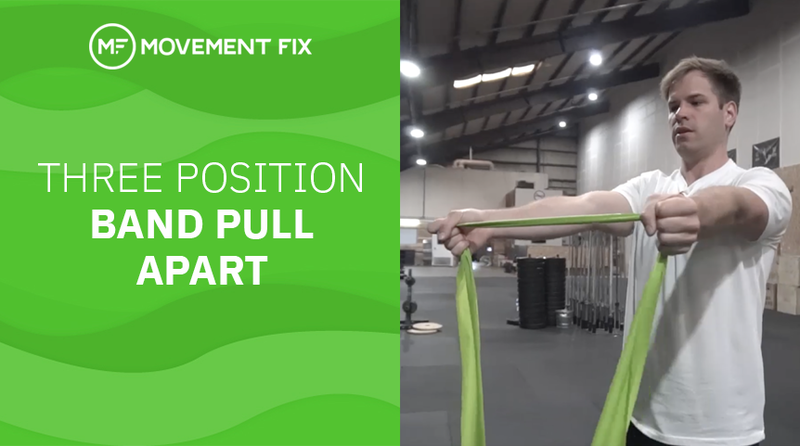 The 4 hip mobility drills in this article will make sure you are working all those ranges of motion. Those are our top 4 hip mobility drills! Otherwise, you are just guessing and hoping! Is there a movement to strengthen the psoas?